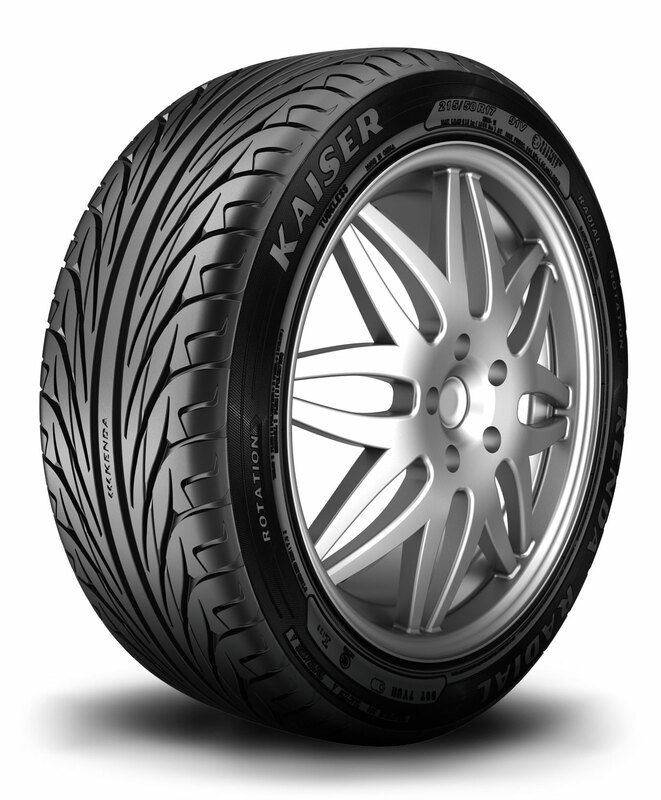 Live life in the fast lane with the Kenda Kaiser. This Ultra High Performance tire delivers on the performance promise ensuring that you get your adrenaline rush. We won't make you sacrifice wear for grip - both of these are covered.